from 1:15 to 2:30 pm. I.T. Knowledge: We are looking for someone who understands networks, routers, modems and Microsoft products to help us resolve minor I.T. issues. 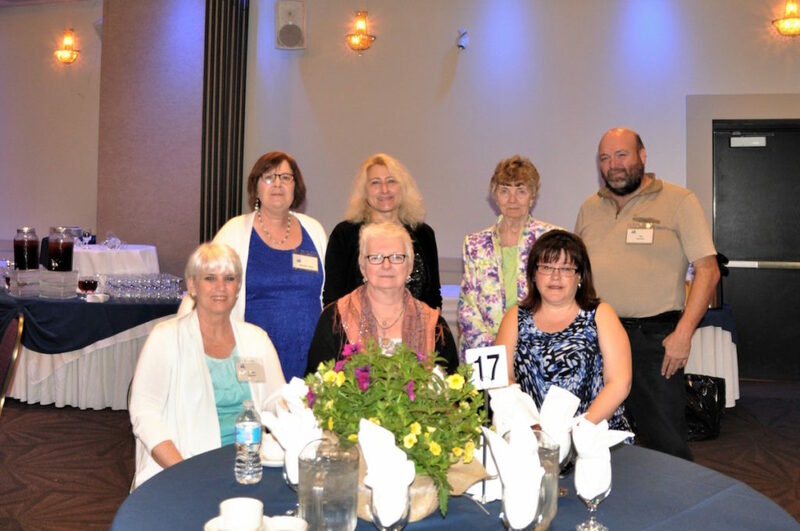 Board of Directors: SRF is governed by an active Board of Directors that meets monthly. To attend an upcoming town hall or for more information, contact Michelle Tasker at volunteer@serenityrenewal.ca or (613-523-5143). 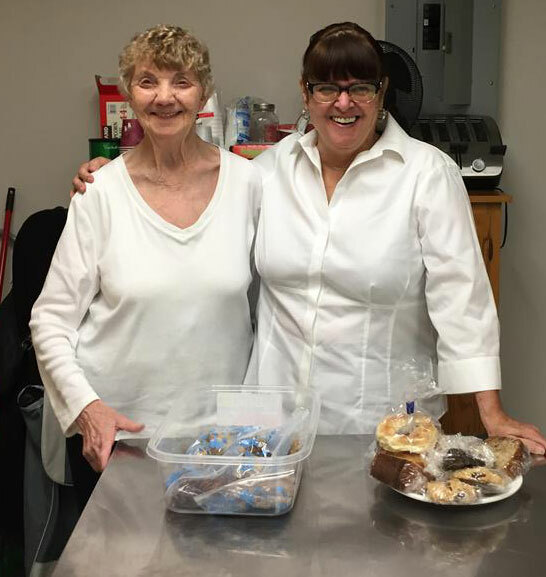 As a small non-profit serving a large demographic, we would simply not exist without our volunteers who are a special part of our family and play an invaluable role in our day to day operations. Volunteers help us keep costs down, so that as many people as possible can access our services. 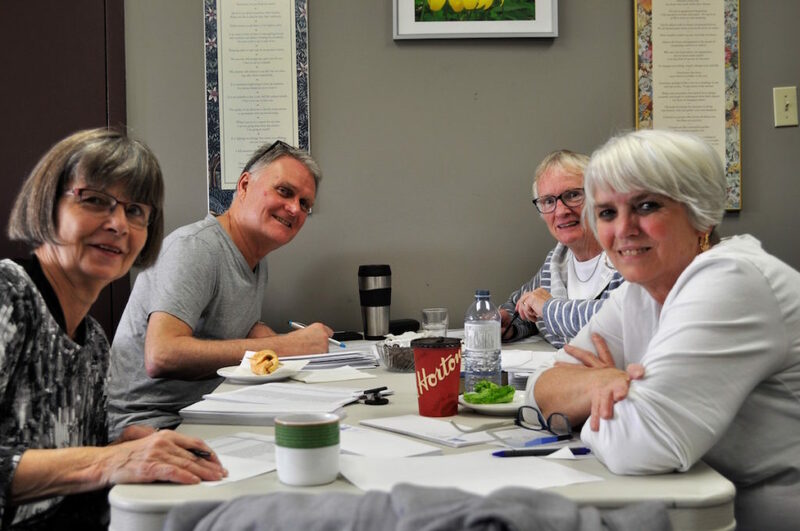 There are volunteer opportunities in our office and kitchen and assisting with special events, fundraising campaigns and workshop delivery. Simply contact us and we’ll be in touch!